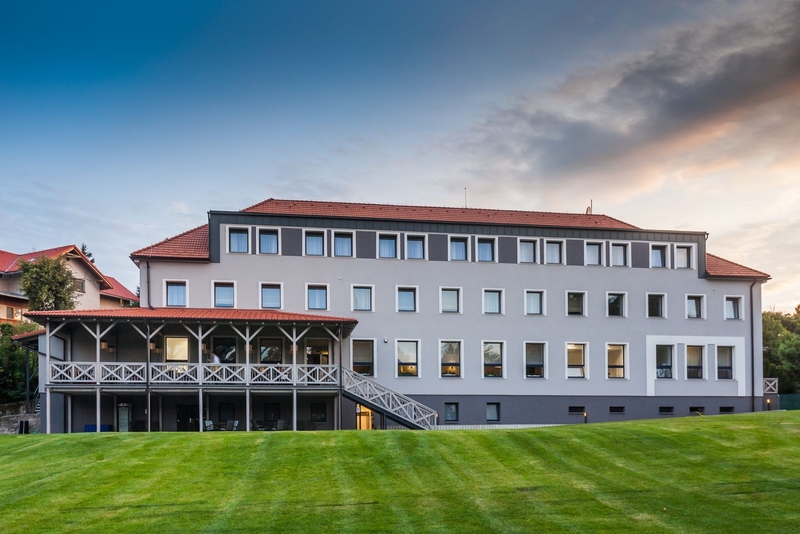 The conference is scheduled to take place on May 27 - 28, 2019 in Hotel pod Lipou in beautiful surroundings of Little Carpathians – recreational area Harmónia near the town of Modra, Slovakia. Conference full of expert information, inspiration and discussions for those who care about the gas market. May 27 - 28, 2019 in beautiful surroundings of Little Carpathians – recreational area Harmónia near the town of Modra, Slovakia. Save the date for the conference full of energy. 14th annual conference will connect electricity and gas topics to one happening. Executive director of the Slovak Gas and Oil Association is one of the special guests at the conference Gas market 2019. Ján Klepáč will chair the panel dedicated to the topic of New routes and the future of natural gas. During the discussion with other invited experts we will examine the perspectives of this fossil fuel and the challenges of possible infrastructure projects in the Central European region. You may find more information about the programme, speakers and registration fees HERE. Who is Ján Klepáč? 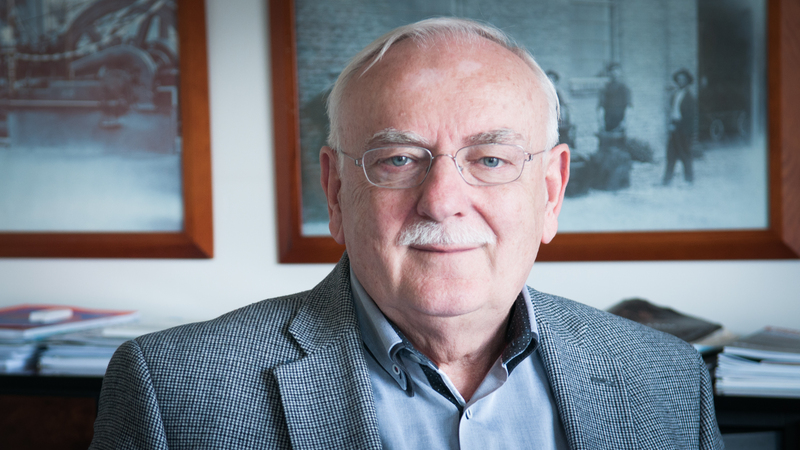 Ján Klepáč graduated in 1974 at the Slovak University of Technology in the field of study engineering cybernetics. He worked at the Slovak Oil and Gas Industry until 1990. From 1990 to 2001 he was active in politics. At first he was appointed vice president of the Slovak parliament, before becoming general director of the Office of the President of the Slovak Republic. In 2001 he returned to his former profession, when he became vice-chairman of the Board for Regulation and the vice-chairman of the Regulatory Office for Network Industries. Since 2007 he has been Executive Director of the Slovak Gas and Oil Association. In 2009 he finished Master's study programme at the University in Groningen (Netherlands) and was awarded the degree MGBM (Master of Gas Business Management). Slovak-Hungarian transit gas pipeline was launched in 2015. Although the gas connection helped to increase market liquidity in our region, its technical and capacity possibilities are not utilized at all. This could change the HUSKAT project that would bring gas from Black sea region to Slovakia and Austria. In 2017 Eustream with partner TSOs Magyar Gáz Tranzit (MGT) a Gas Connect Austria received positive market demand for incremental capacities. Subsequently they negotiated about the future allocation method. The decision was made to use alternative allocation procedure instead of traditional auctions. The second round of bidding held in October 2018 was declared successful by participating TSOs. Transmission capacities at Hungarian-Slovak border were fully book for 7 year period and partly for the next years, too. In accordance with the rules of alternative allocation procedure, some of the capacity owners decided to use step back right and pulled out their capacities. As a result, the third round of bidding for capacities is now open up until April 17. Previously unsuccessful shippers may submit new bids for the remaining capacity. The results should be published on 19th April 2019. The result of the third bid submission window could be one of the crucial factors for the future of HUSKAT pipeline project. However, Austria would prefer direct connector with Hungary via HUAT project. Hungary on the other hand chose to progress with HUSKAT route on the basis of cost efficiency and market demand. Gas Connect Austria opposed the decision with a complaint sent to the Agency for the Cooperation of Energy Regulators. ACER decided that economic test on the Hungarian-Austrian border under the incremental capacity project must be conducted. You may find more information about the HUSKAT and other capacity projects in this article (in Slovak). The European Parliament adopted an overhaul of EU gas market rules to extend EU rules to all pipelines entering the EU territory from third countries. Ownership unbundling of pipelines and gas supply and third party access should apply also to gas pipelines from non-EU countries. The amended directive gives exclusive competence to the EU when it comes to agreements on new EU gas lines with non-EU countries, also for granting exemptions. 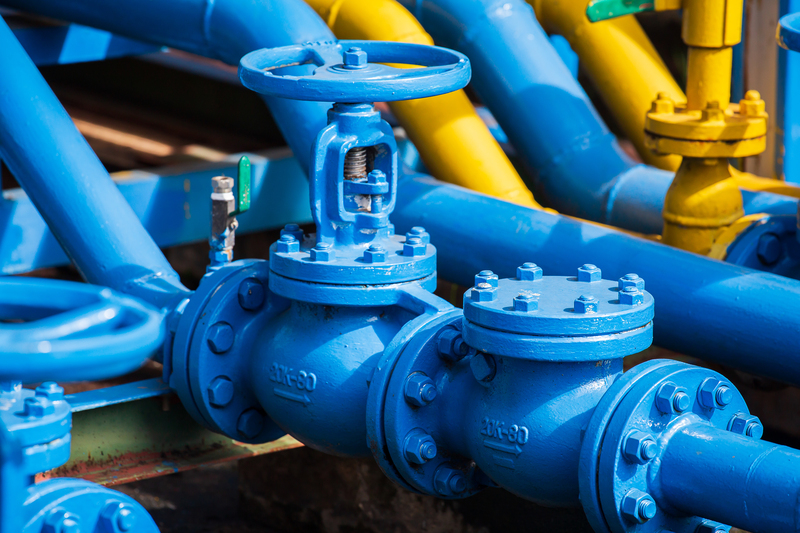 For existing pipelines (connected to EU pipelines before the entry into force of this directive), a member state can decide on a derogation within one year after the entry into force of the directive if it is not detrimental to competition. 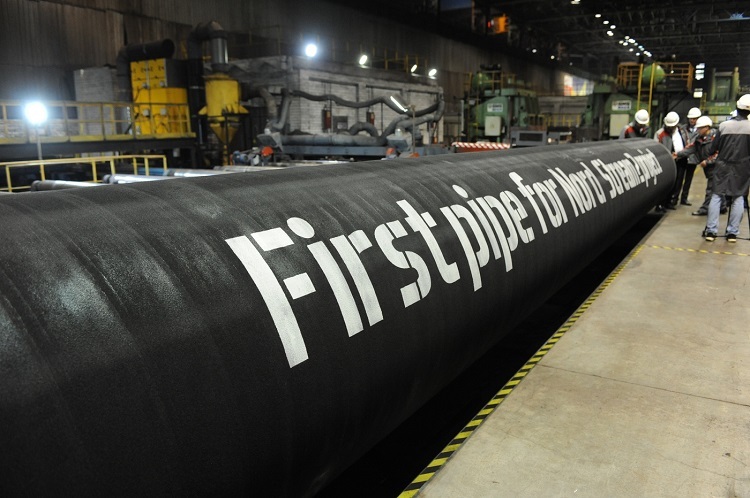 Complicated negotiations on new directive took place while the construction of Nord Stream 2 pipeline between Russia and Germany is proceeding. Slovakia strongly objects to this project. You may find more information on internal gas market rules in this article (in Slovak). The first Slovak energy networking brings during the whole year articles, lectures and discussions focusing on ad hoc topics. ENERGOKLUB® is an exclusive place for informal debate among representatives of entities active in the energy sector. Read more on the web page ENERGOKLUB®. Send us your e-mail and be the first to receive news about conferences and energetics. Company sféra, a.s. has been one of the leading suppliers of IT solutions and services since 1992, especially in the field of power industry. Since 2006 sféra, a.s. also organizes the conference ENERGOFORUM, which has thirteen successful years. This conference has created a social event that brings together energetics experts and likewise helps to create an overall picture of not only the actual trends in this area, but also the market orientation of these commodities.